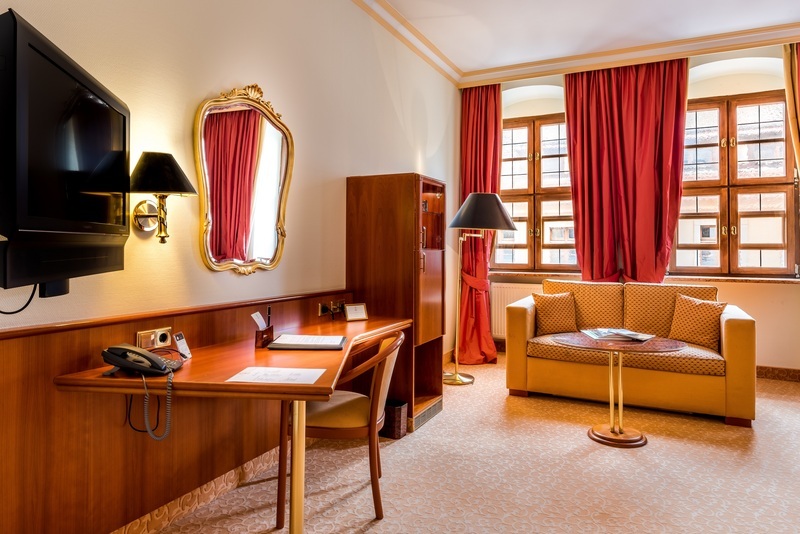 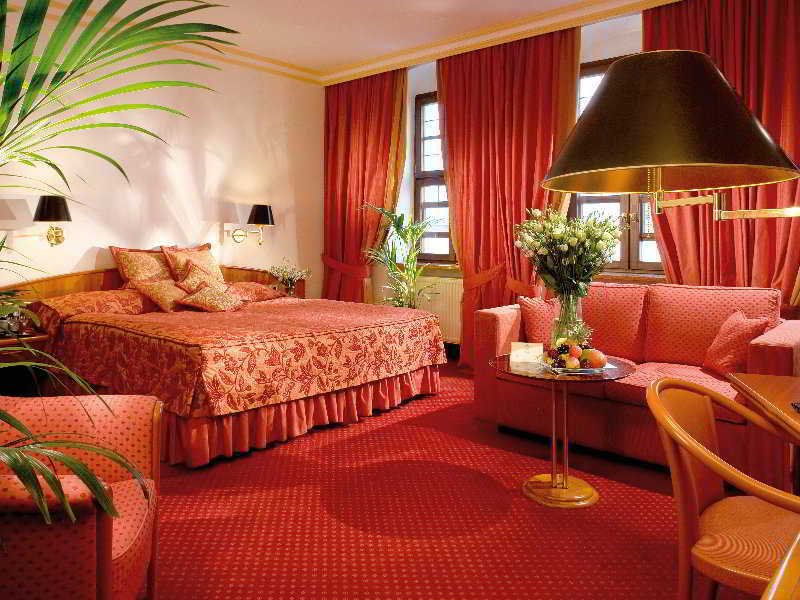 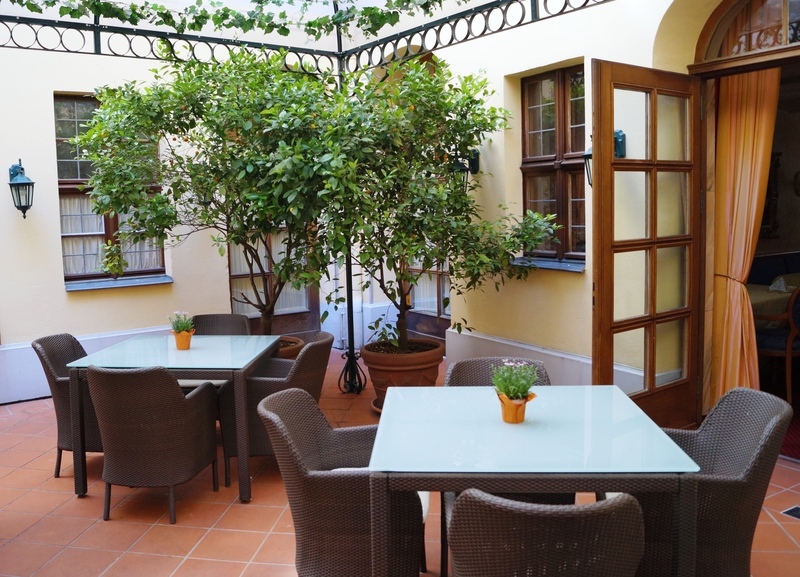 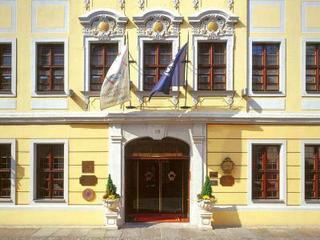 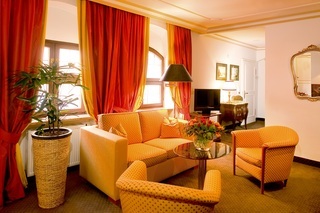 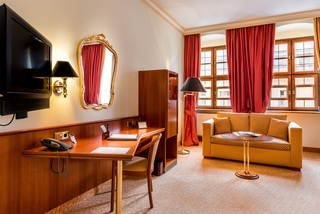 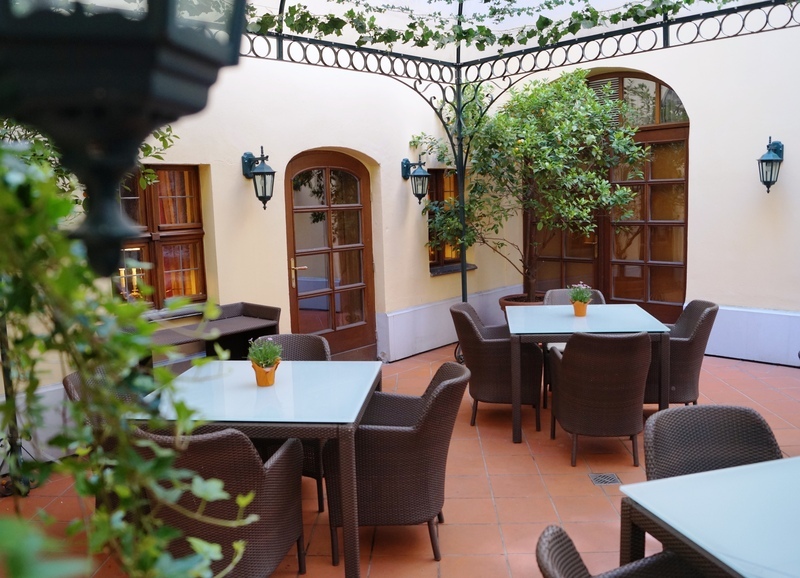 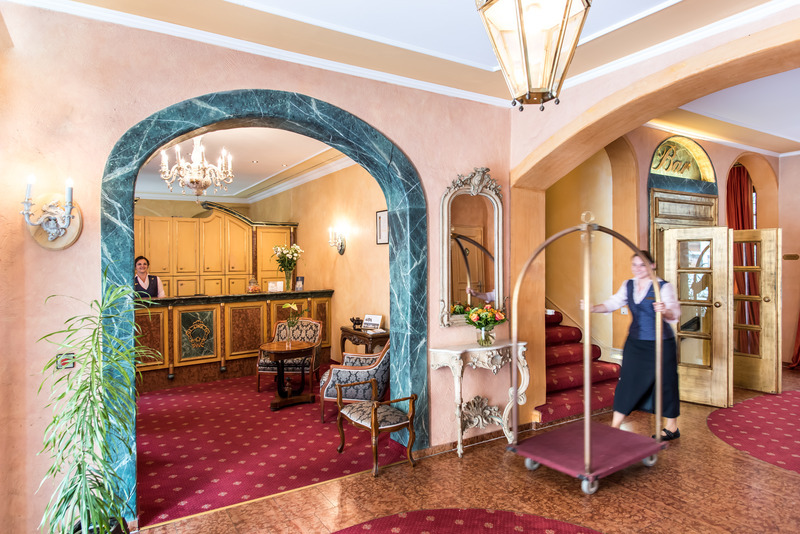 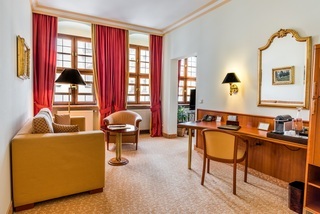 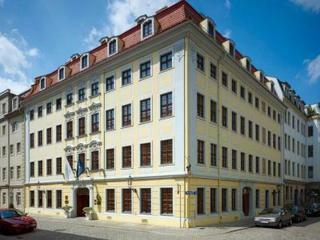 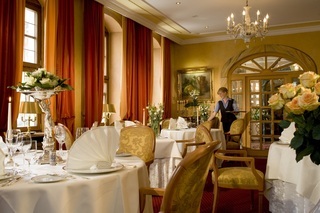 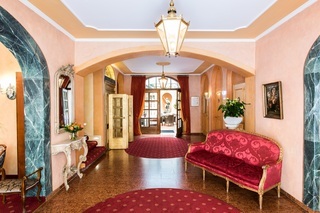 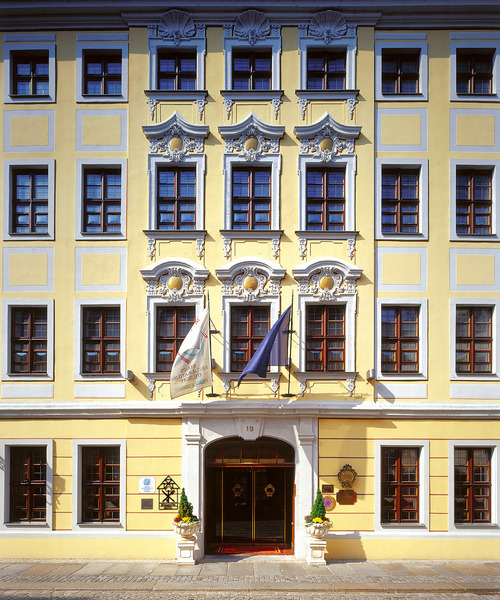 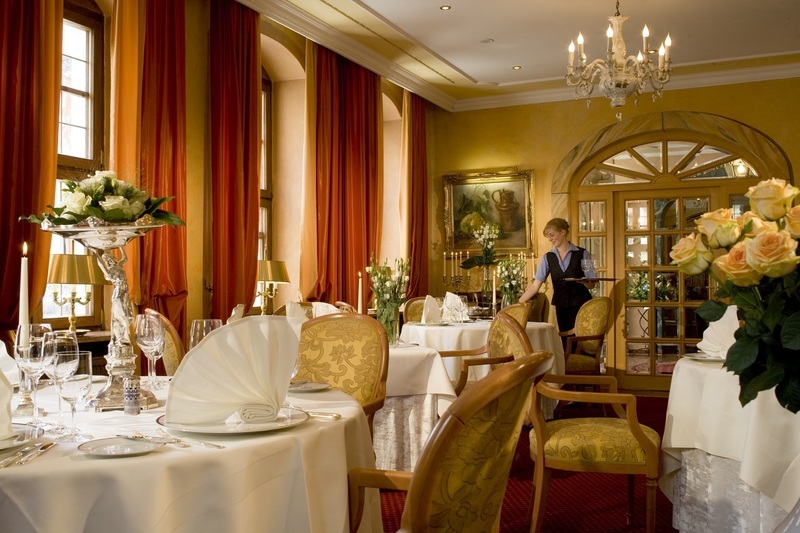 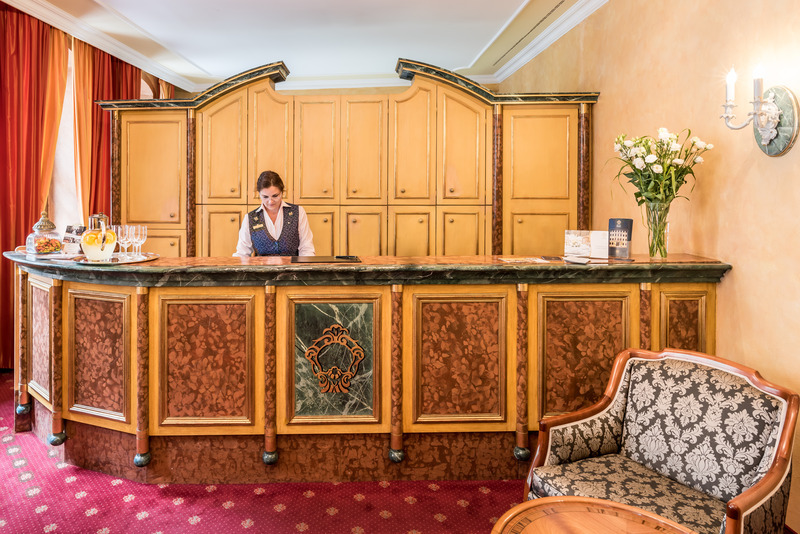 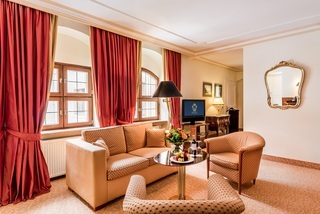 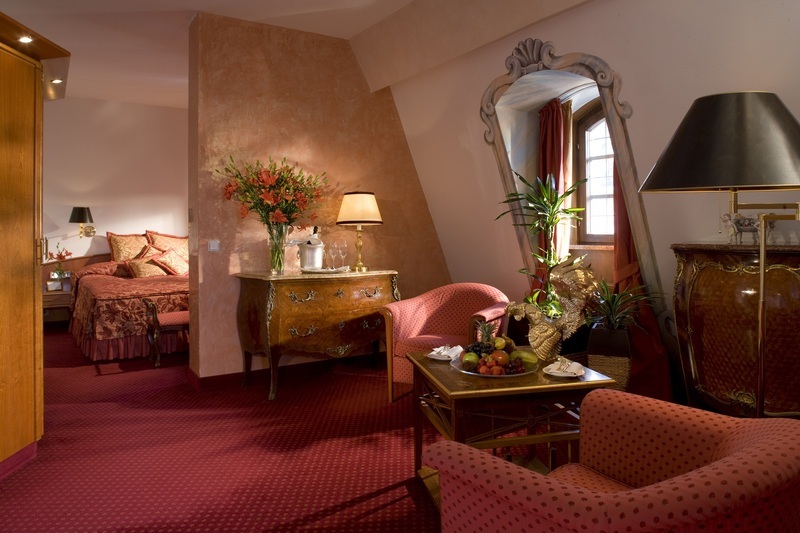 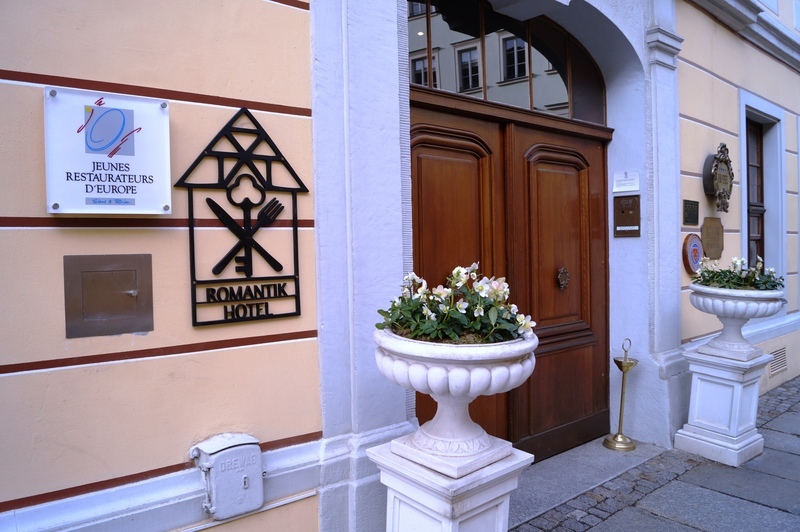 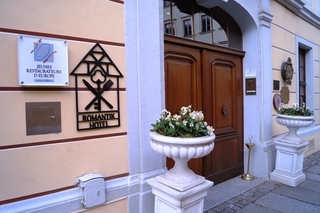 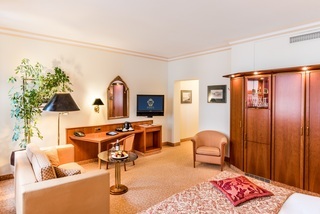 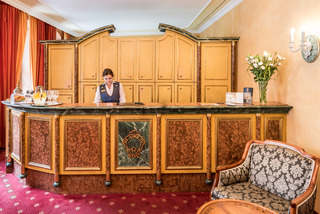 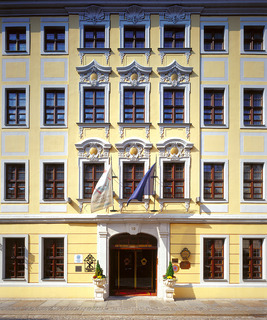 Housed in an impressive old manor and enjoying a perfect location in the heart of Dresden, this welcoming hotel is a perfect choice for a city break, romantic gateway or a business travel. 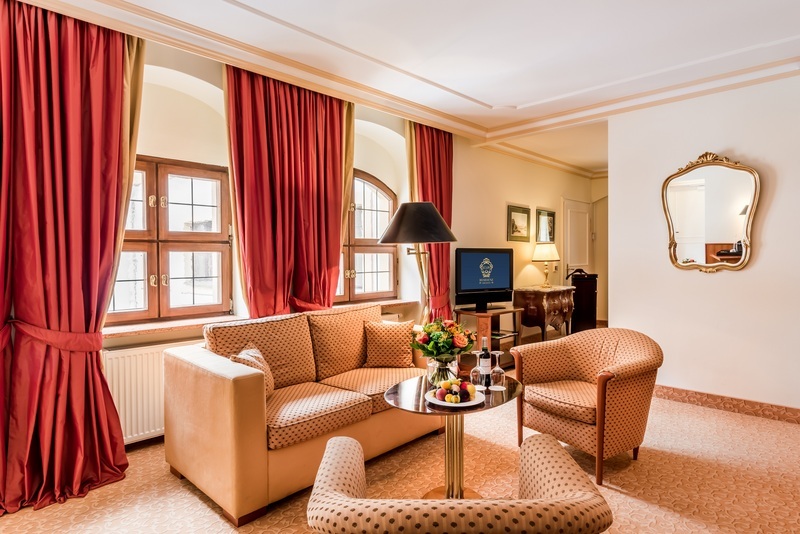 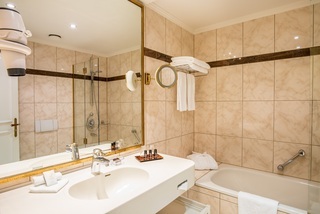 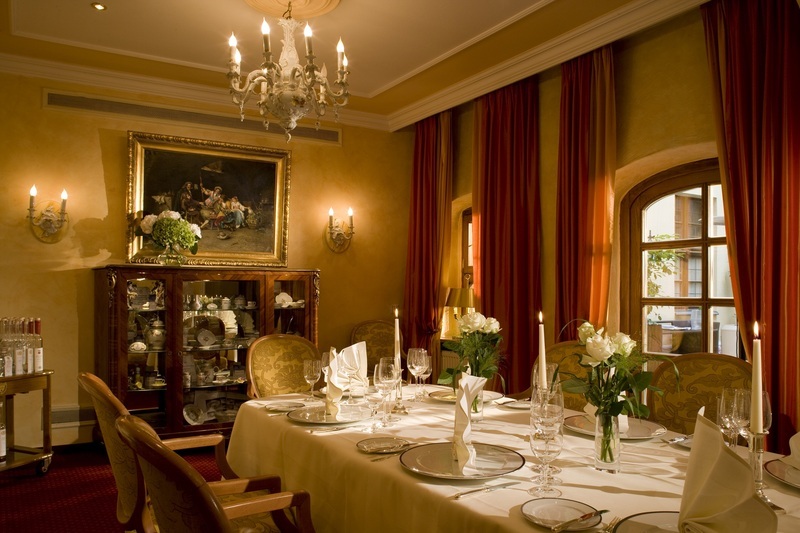 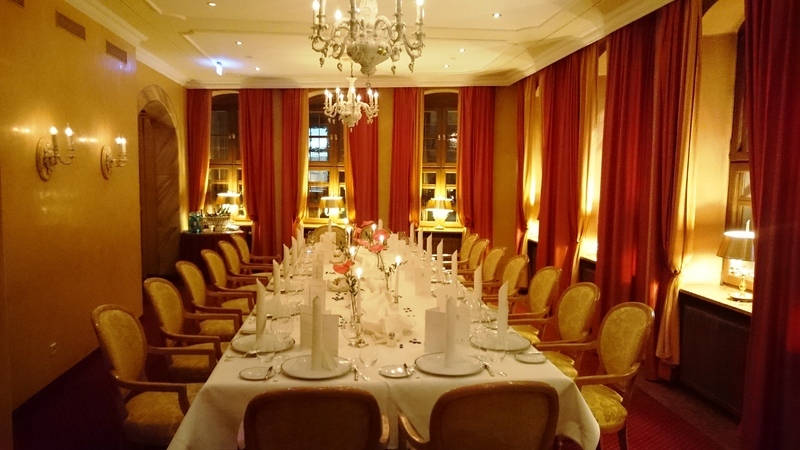 The establishment is a perfect base to explore the rich historic and cultural heritage provided its proximity to multiple local attractions such as the impressive Monument Goldener Reiter, Dresden Frauenkirche and Zwinger just to name a few. 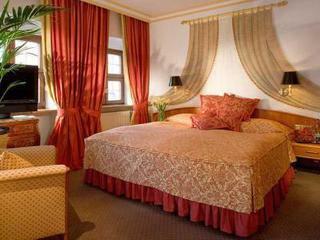 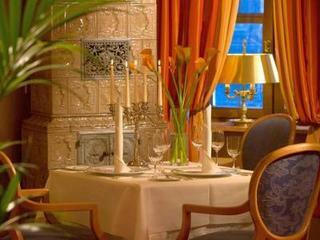 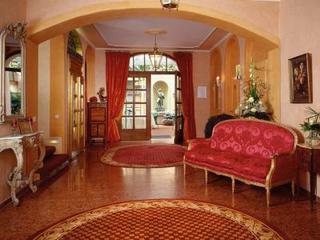 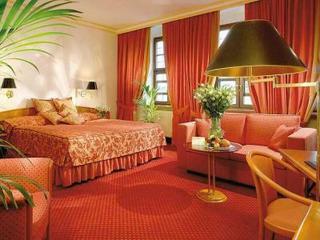 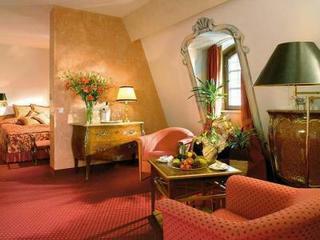 This magnificent establishment is sure to impress visitors with beautiful architecture and opulent interior design. 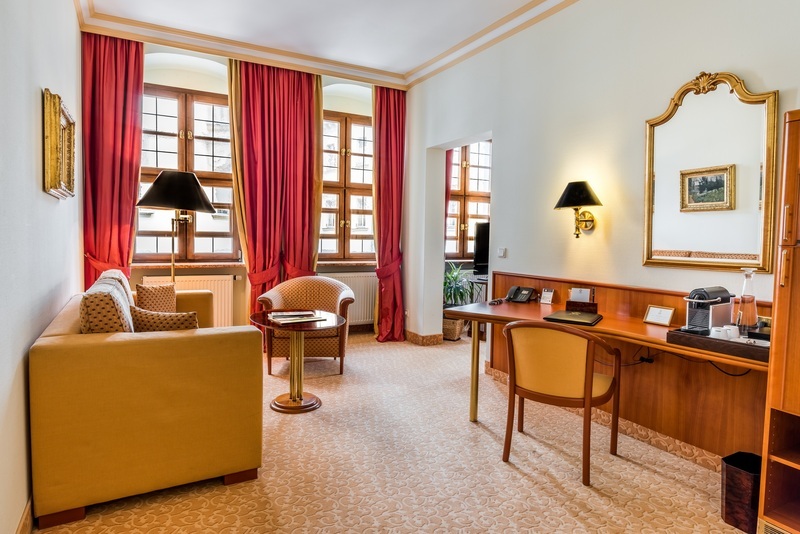 The rooms and suites showcase luxury furniture, rich bedding and state-of-the-art comforts to guarantee an intimate setting and peace of mind after a day spent on exploring the city. 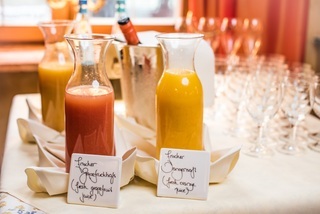 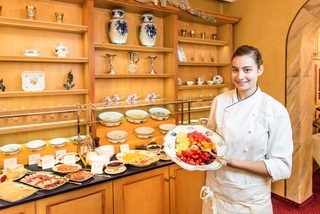 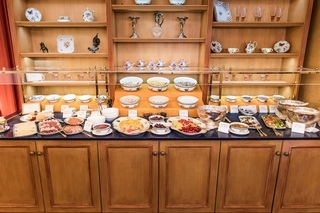 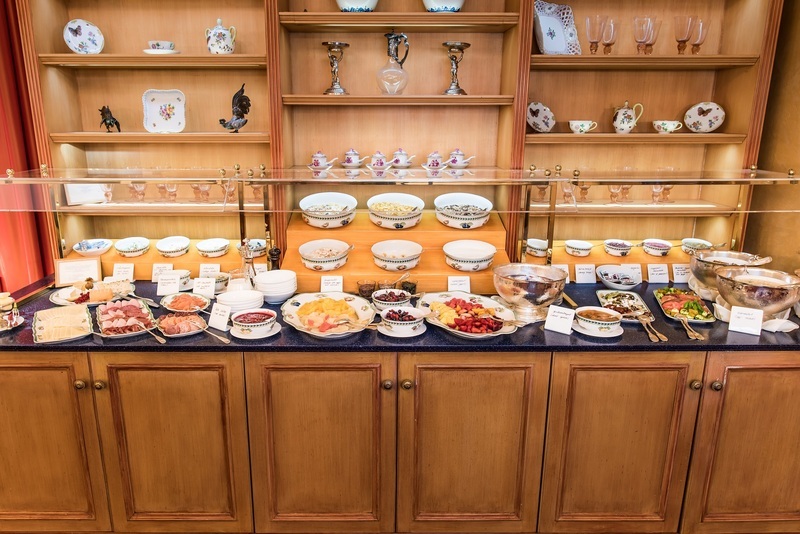 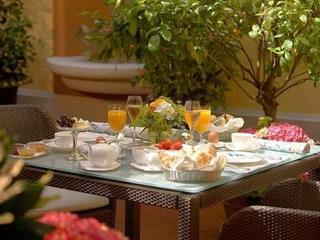 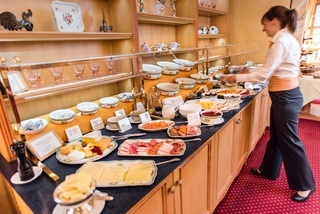 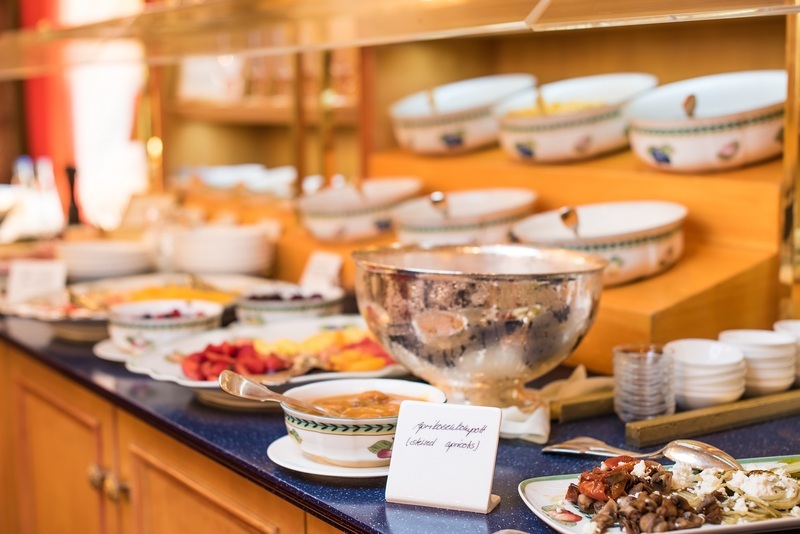 Travellers may take advantage of delectable breakfast and throughout the day pamper themselves at the hotel spa. 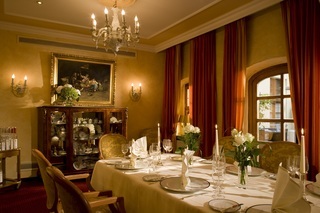 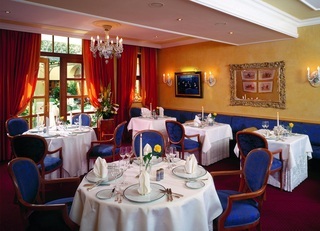 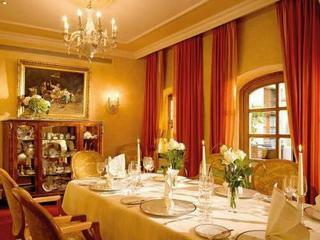 There are also functional meeting facilities ideal to host a business meeting or a special event.